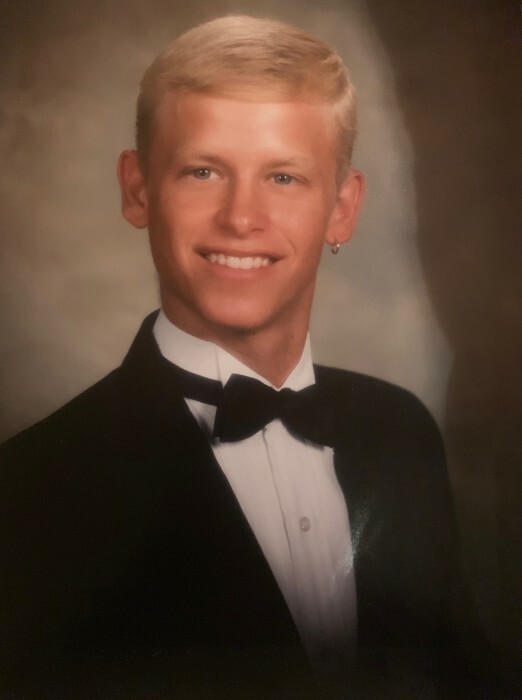 Charles Bradley (Brad) Payne, 42, of East Brainerd, passed away April 9, 2019. A lifelong resident of Chattanooga, Brad was a 1994 graduate of Central High School and Chattanooga Barber College. He was a general contractor in Chattanooga for many years. Brad was a loving son, father, brother, uncle and friend to everyone that knew him. Brother, Jamey Payne; special nephew, Addison Benedict; and cousin, Missy all of Chattanooga. Funeral service will be held Monday, April 15th at 1 pm in the chapel with Pastor Baron Ammons officiating. Visit www.heritagechattanooga.com to share memories and condolences to the family. The family will receive friends Sunday, April 14th from 4-8 p.m. and Monday from noon until 1 p.mm at Heritage Funeral Home, 7454 E. Brainerd Road.